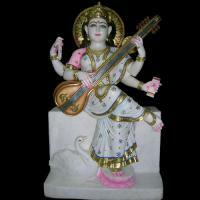 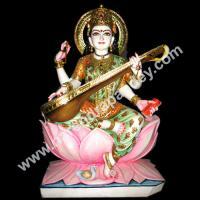 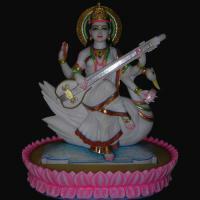 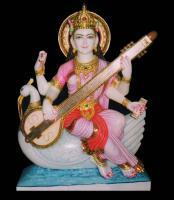 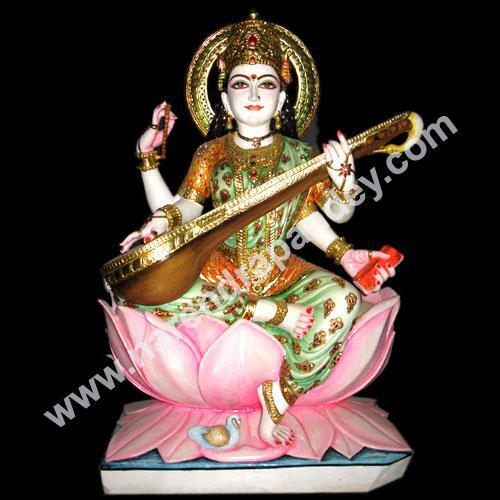 Saraswati - Hindu Goddess of Knowledge, Music & Art . 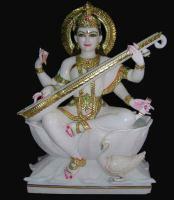 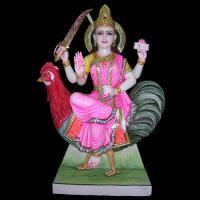 She is the companion of Brahma , also revered as his Shakti (power). 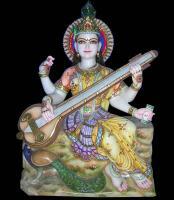 It was with her knowledge, that Brahma created the universe.